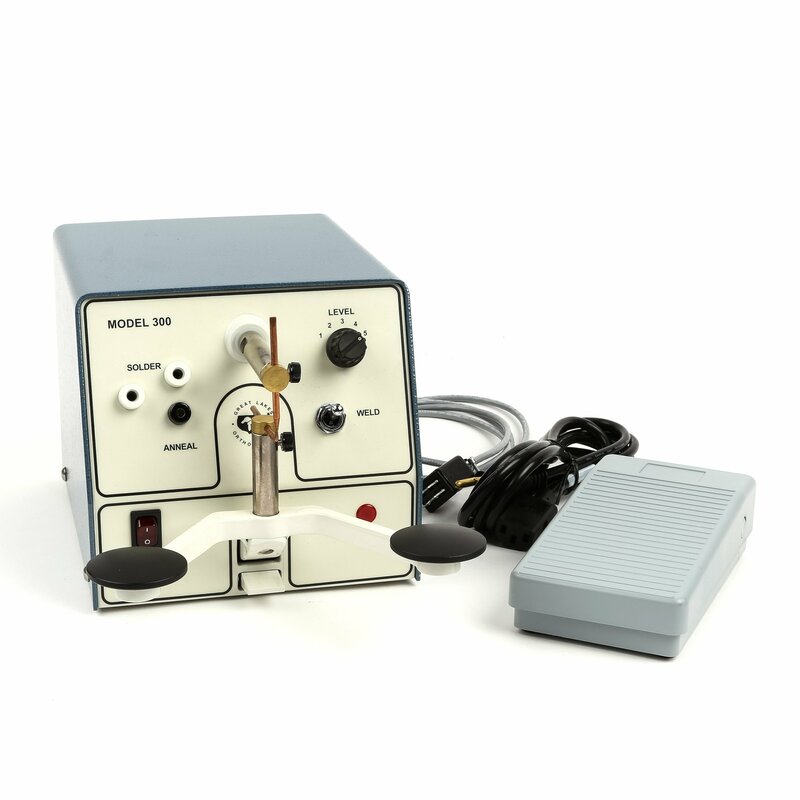 Our torches and burners can be used for soldering and heating during appliance fabrication. 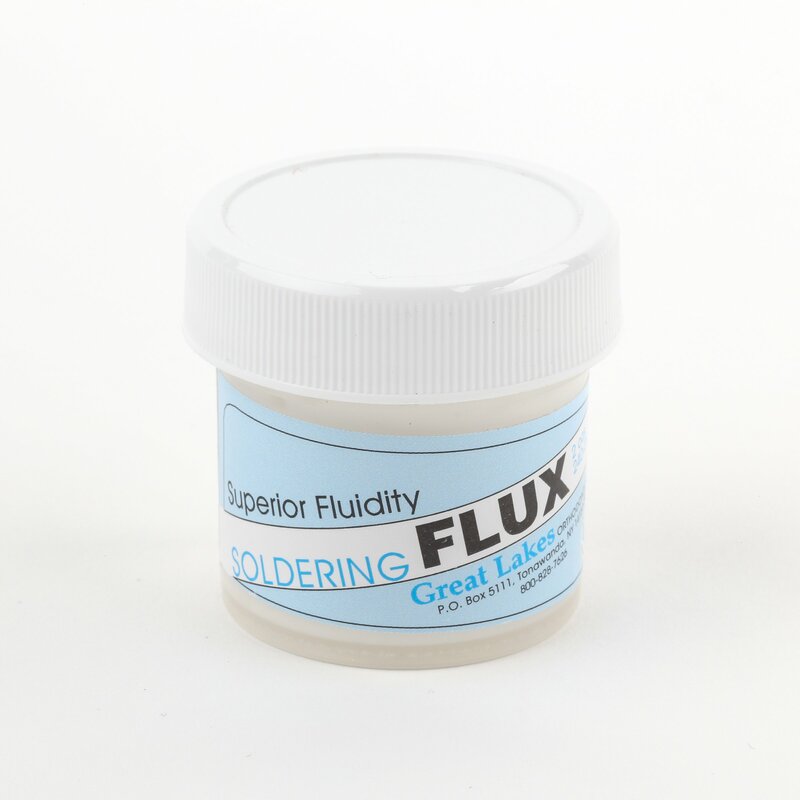 Shop for soldering supplies, including solder, flux, heat shield and electrodes. 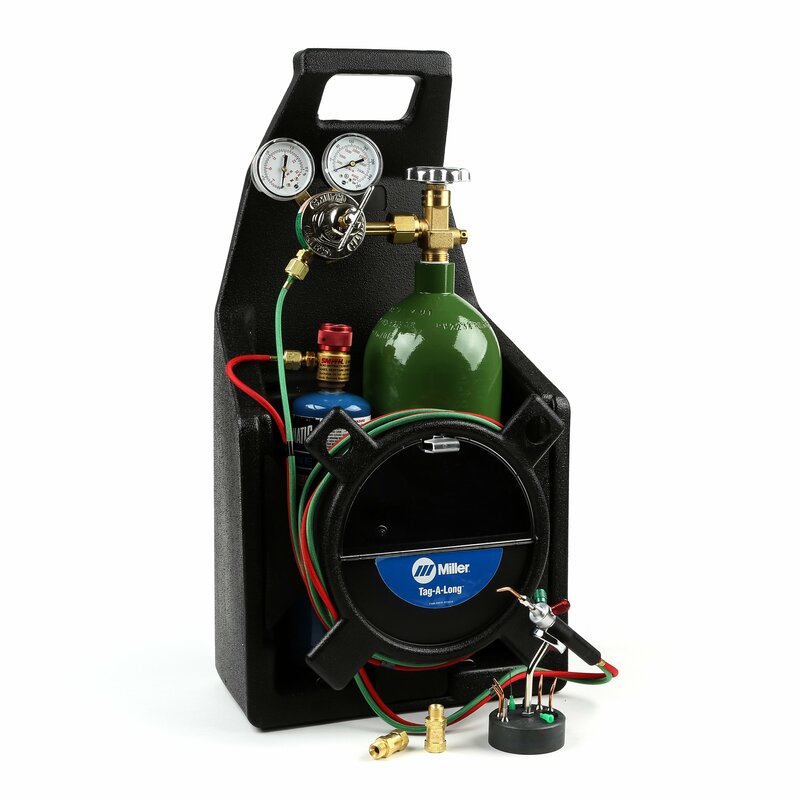 Our welders includes both a tack welder and a spot welder for making strong metal bonds.